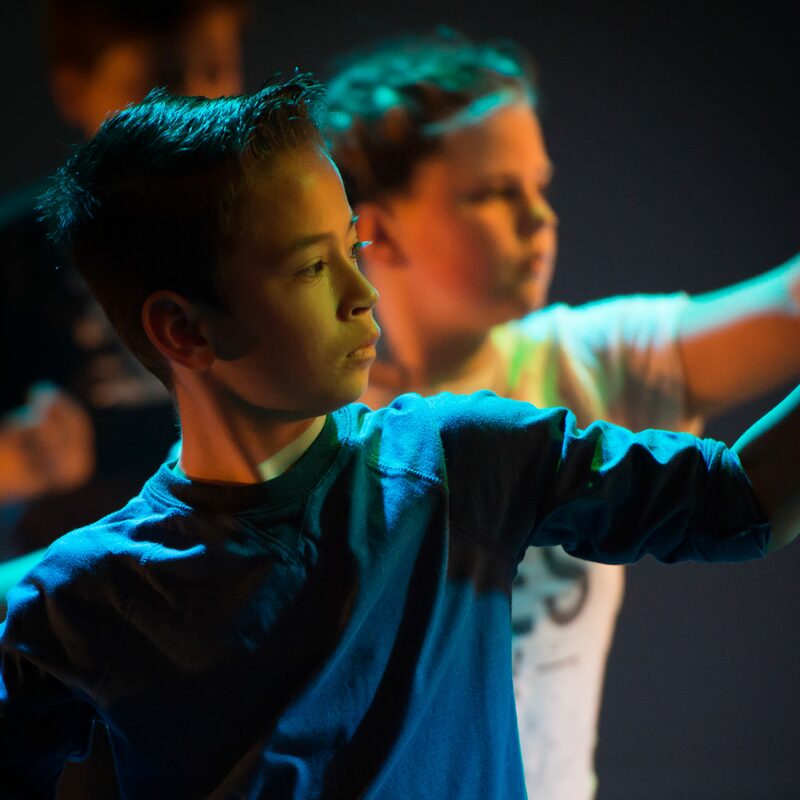 Develop creativity and choreographic skills in a fun environment. This is an introduction to Creative contemporary dance and focuses on bettering confidence and performance qualities. This class is also a feeder class to our creative dance class. I have been involved in dance since a child and realised that a career in the arts was an ambition of mine from quite an early age. 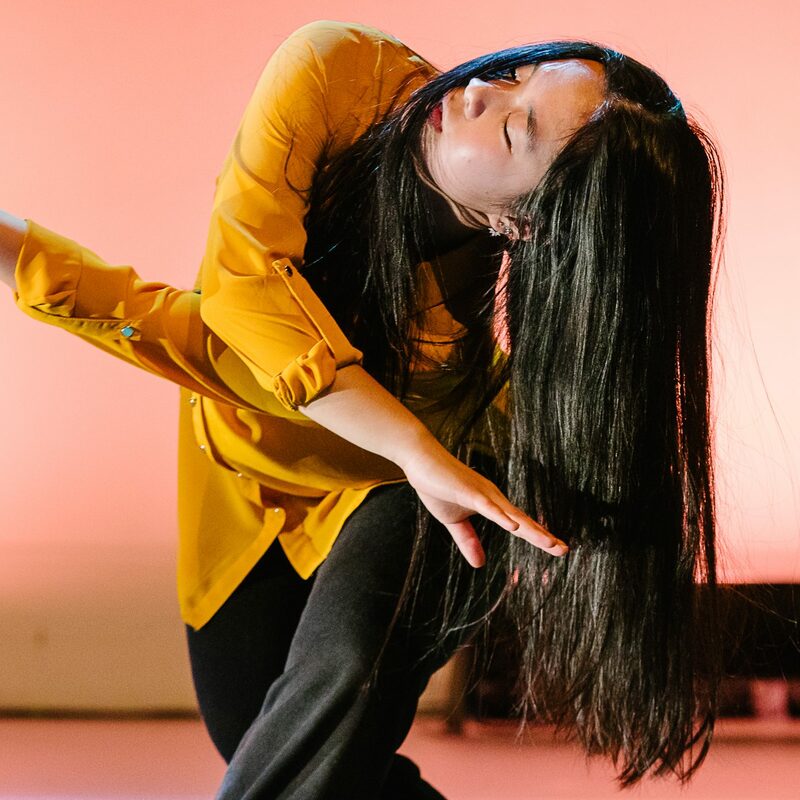 After completing my foundation degree in contemporary dance at Bournemouth University I then went on to further study to obtain my BA degree at Bath Spa University and later my PGCE in dance teaching. 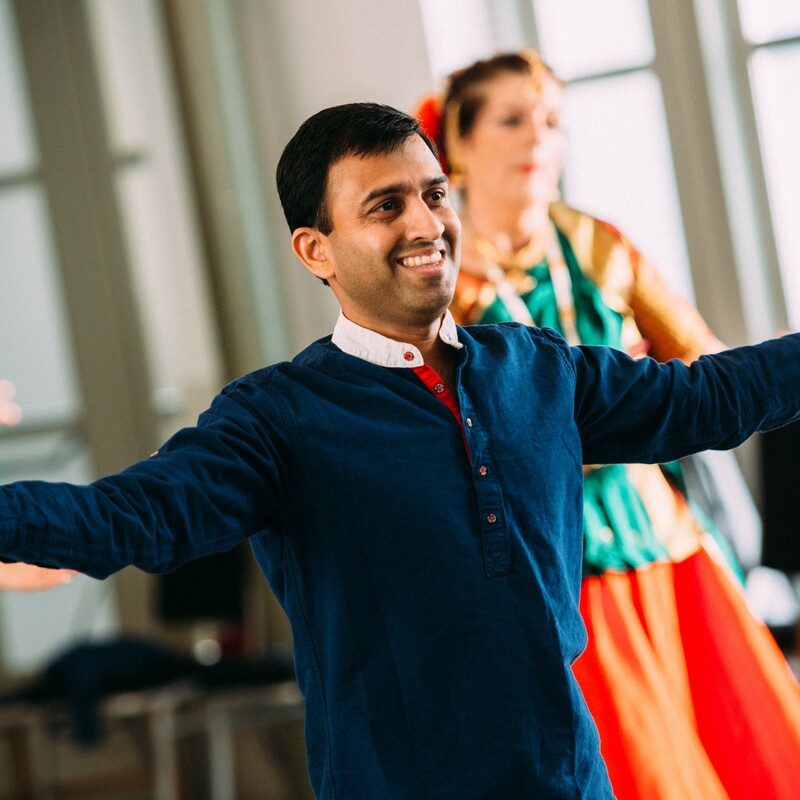 Since finishing my studies I have focused more on community dance work and I have built up a varied portfolio of weekly dance classes, ranging from under 5’s and youth contemporary classes to Dance for Parkinson’s and adults with learning disabilities. I have experience in teaching BTEC dance and I have had the opportunity to teach at degree level. 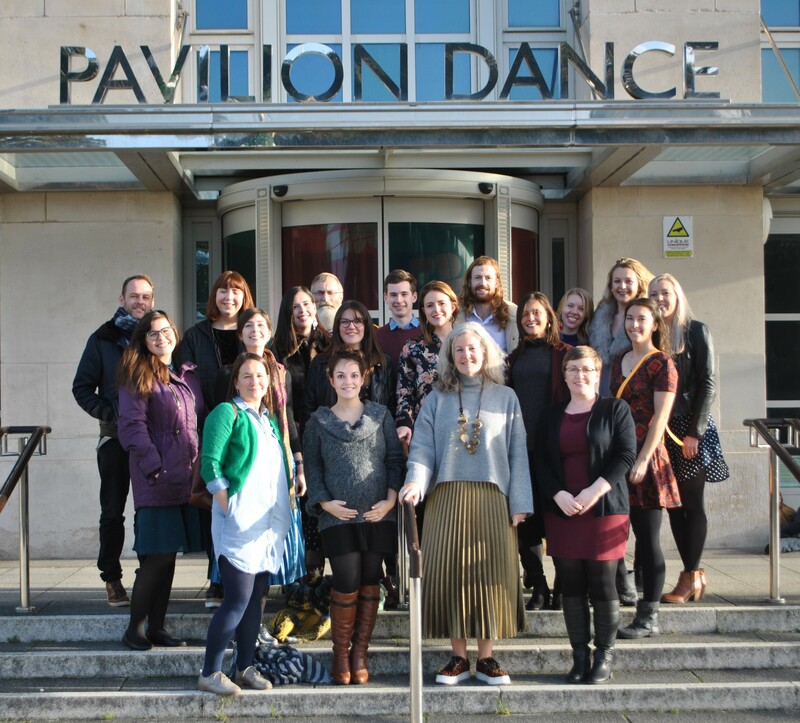 As a practitioner I am part of Pavilion Dance South West’ adult contemporary company Co-evo; we train in contemporary dance weekly and we have many opportunities to perform in the local area. I am regularly a part of business come dancing and in 2017 I come runner up with a musical theatre duet! 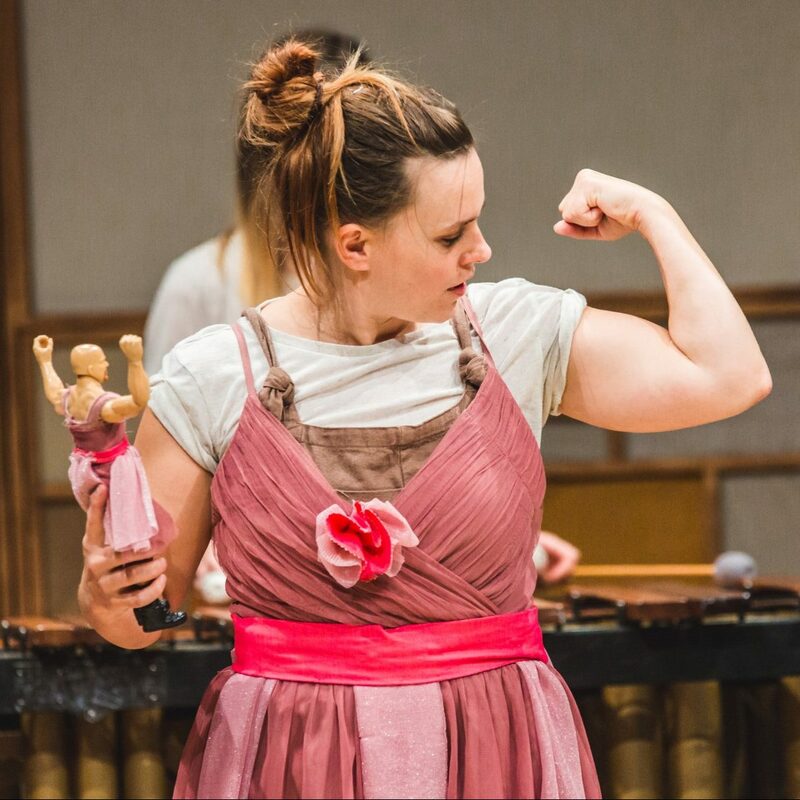 I also work as the Performance Coordinator at Pavilion Dance South West, alongside my teaching career giving myself a varied lifestyle working within the arts. At Pavilion Dance I will be teaching Parkinson Dance Class in New Milton Forrest Arts, Dancing for Dementia and Creative Dance for 5-9 years olds and 9-12 year olds. From my class you can expect lots of creativity, physical development and confidence building at what ever level you are!